It was Kim who volunteered to undertake the massive diet, film distributer Showbox said on Wednesday. The Korean heartthrob also asked for more realistic fist-to-fist details in the fighting scenes, the company said. 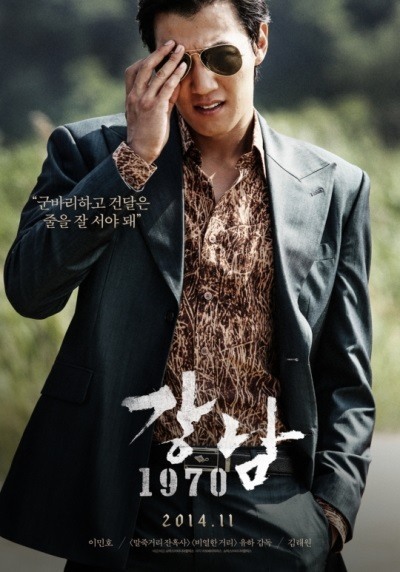 Co-starring Kim and Lee Min-ho, “Gangnam 1970” portrays the two men’s desire for money and friendship in Gangnam, Seoul, in the 1970s when the region was experiencing a real estate boom. 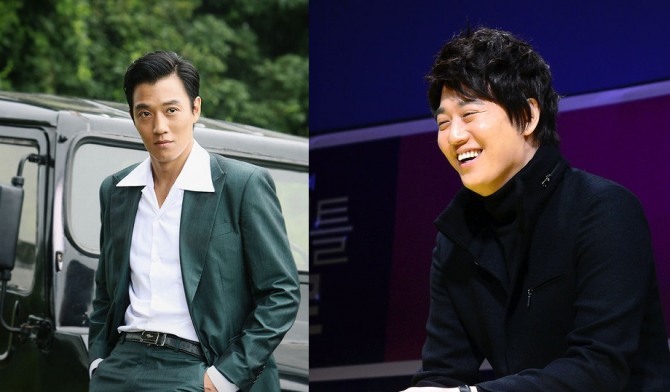 In the action noir film, the Korean star plays the role of Baek Yong-gi, a bootlegger who is not afraid of stabbing his closest friends in the back for money and success. The character is best described by three words: ambition, desire and reality. Brought up in an orphanage, Baek grows up to find that life is nothing but a series of brutal power games. After he rises to the No.2 position of his gangster group, the ambitious man becomes even more heartless as he aims to become its leader. “Baek Yong-gi is a very realistic character. I tried my best to fully reflect the life of a young man who had no other option than to live in wretched desire,” Kim said in a statement.